Arts + Life » Ask the Rev. I am a 77-year-old gay male, widower from a long M-to-M marriage. I am somewhat handicapped and use a walker. How can I find a new partner? I cannot navigate the personals on Seven Days. First off, please accept my heartfelt condolences on your husband's passing. I don't like to say, "I know what you're going through," but I can relate a little bit. My husband passed about four months ago, and I'm still trying to figure out which way is up. It's fabulous that you feel like getting back into circulation, but I can imagine being overwhelmed — where to start? The Seven Days personals are popular and have helped a lot of people make connections. What exactly gives you trouble? If you're not the most computer-savvy guy, do you have a friend or family member who could help you get started? 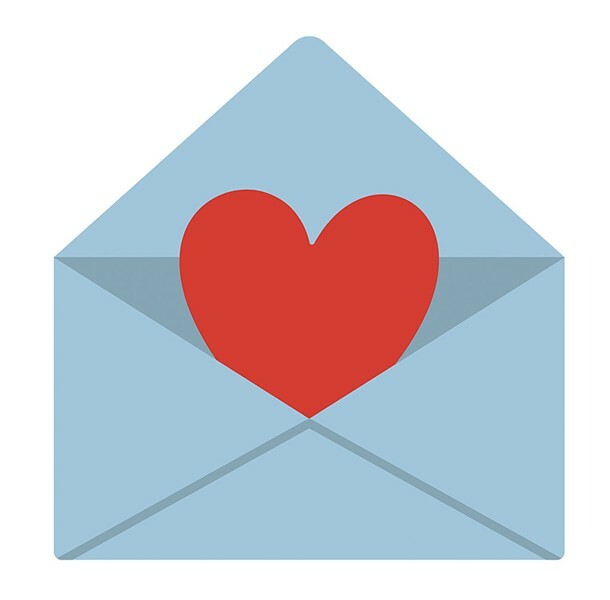 If you're just not keen on putting your business online, you could try out the internet-free Love Letters option of the personals. That lets you connect with people via old-fashioned snail mail. The paper acts as the go-between, so your mailing address isn't shared with anyone. You have to write your own letters, though! As for real-world meet-ups: I thought the Pride Center of Vermont would be a good resource for you, so I contacted executive director Mike Bensel for suggestions. He told me about Momentum, a "network of LGBTQ+ folks who want to ensure that Vermont is a vibrant, diverse, fun community for adults over 40." The group hosts monthly events around the state, though mostly in Chittenden County. A few tea dances, and possibly a speed-dating event, are currently being planned, he said. You might want to join Momentum's Facebook group. Bensel also pointed to another Facebook group called "OUT in the 802," which includes a lot of older men. Finally, he suggested popping in to the Pride Center for an HIV test. "No matter what your age, you should always know your HIV status when diving back into the dating pool," Bensel said. Sound advice!